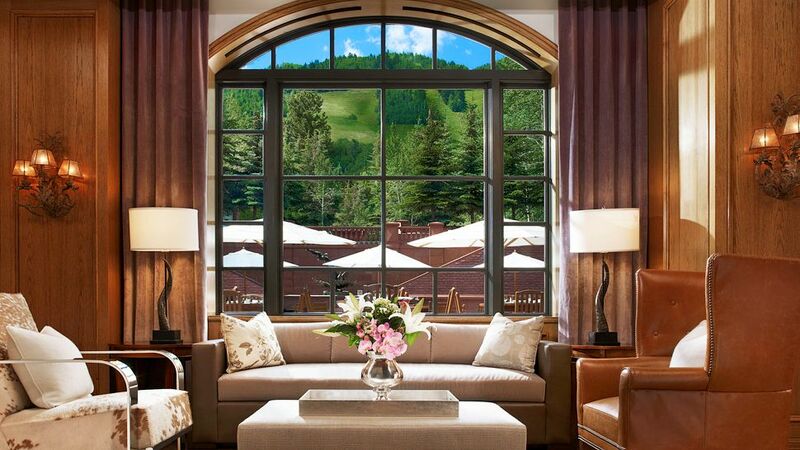 Jet Luxury Resorts guests receive the guaranteed best rate and elite access into exclusive 2 and 3 bedroom Residences at The St. Regis Resort in Aspen, Colorado. 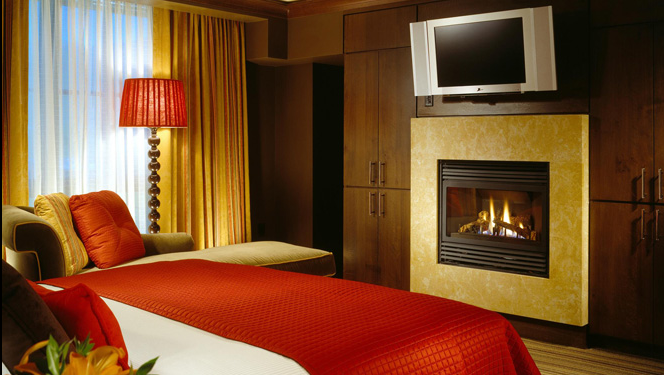 All 5 Star hotel amenities are provided with your reservation. 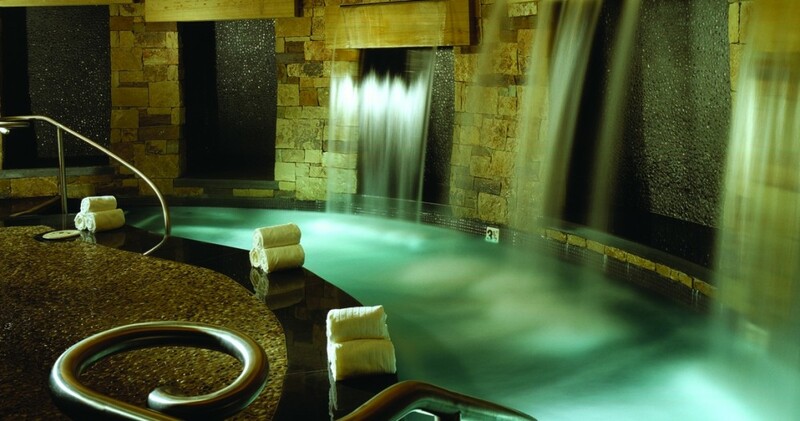 Jet Luxury Resorts @ The St. Regis Aspen offers the exclusive and prestigious St. Regis Residences at the absolute best rate guarantee. By working on behalf of the private owners of these 5 Star Condo-Hotel Residences, Jet Luxury Resorts is able to provide renters discounted rates. Experience a vacation unlike any other with 5 Star amenities and 24-Hour dedicated butler service at the St Regis Residences. 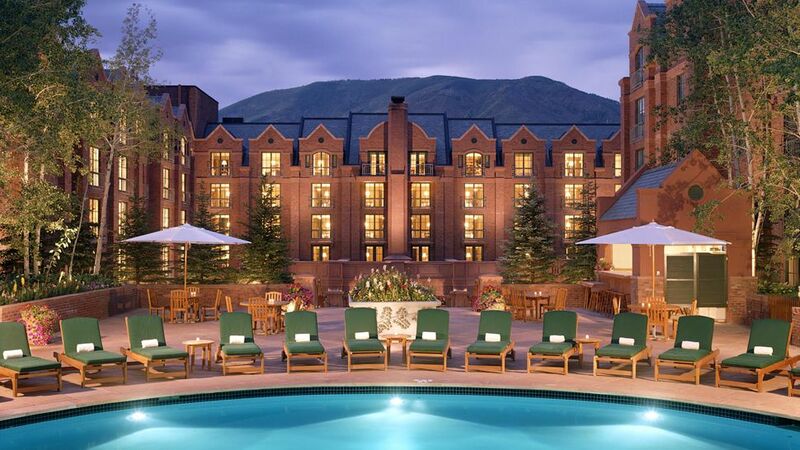 Located in the majestic and historic town of Aspen, this grand oasis delivers a benchmark of personalized service and unending attention to detail amidst the relaxed spirit of the Rocky Mountains. Inspired by the magnificent natural beauty surrounding Aspen, the design of each room evokes a rustic yet stunningly luxurious feeling. Designed by Marc-Michaels Interior Design the Residences combine the expected luxury of a fine hotel with the warmth and coziness of a private residence.